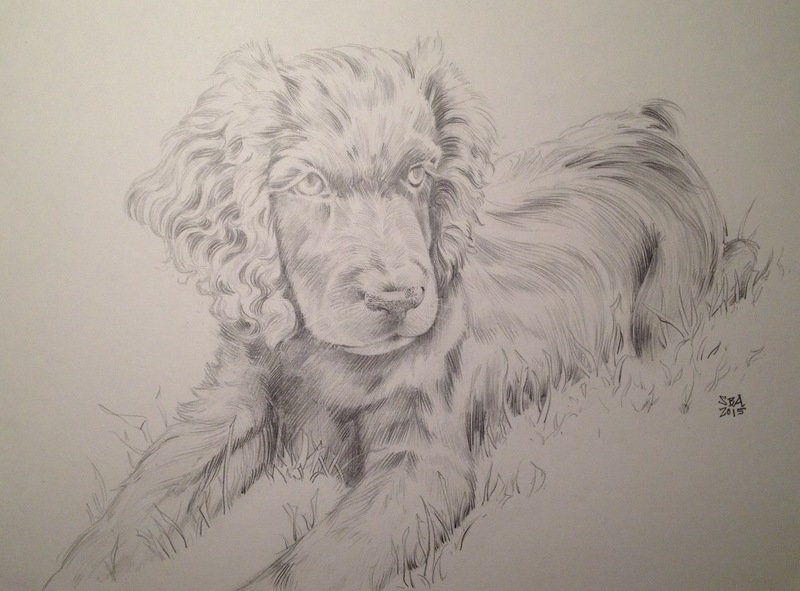 Here is a graphite portrait of a beautiful puppy commissioned as a birthday present. Despite the piece getting lost in the mail and almost giving me a heart attack, all’s well that ends well. It was found (before the birthday) and everyone was very happy. The ears were a joy to draw.